A part of the index of the online documentation for the Army Editor. Click to enlarge. 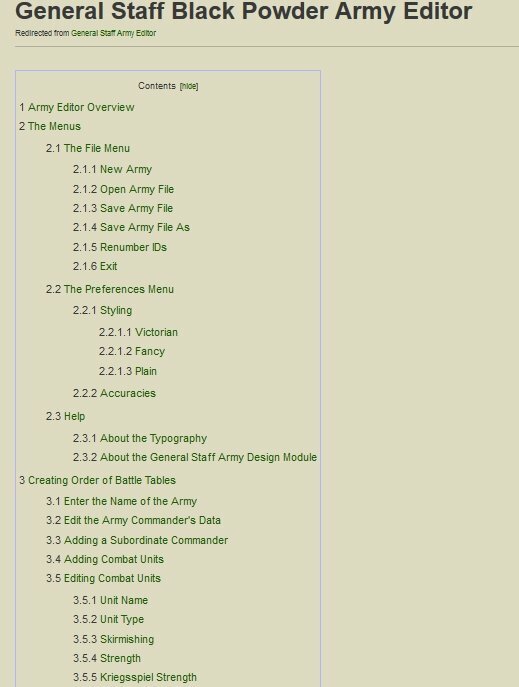 The documentation for the General Staff Army Editor is now available online at the FANDOM wiki (link: https://general-staff-wargaming-system.wikia.com/wiki/General_Staff_Army_Editor). This wiki is also available from under the Help menu in the Army Editor itself. This Wiki can be edited by users as well. 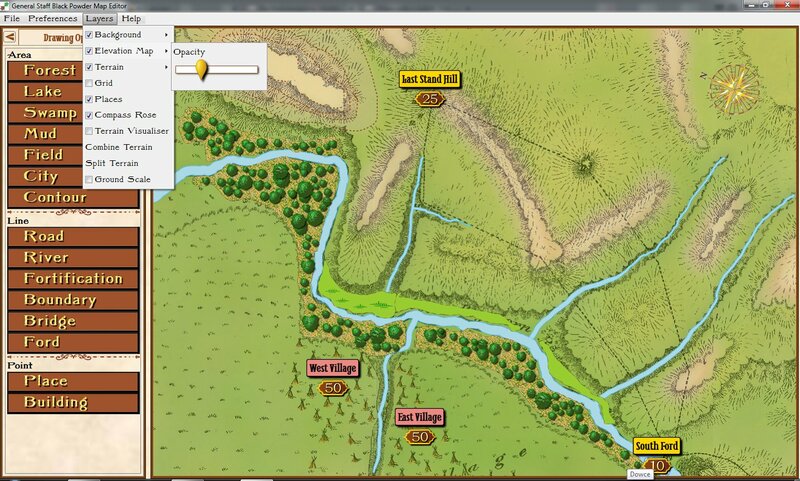 This entry was posted in Army Design Module and tagged Army Editor, Documentation on August 24, 2018 by EzraSidran.